Do you know what to look for when shopping for a luxury apartment in Harford County MD? It may not be as simple as you think. Although there are plenty apartments in Harford County, you should be looking to live in an apartment community that’s truly accommodates your unique lifestyle. How can you go about finding the perfect luxury apartment? You have to identify which luxury apartment amenities are most important for you to access. There are so many conveniences luxury apartments can offer renters, but you need to narrow down what’s most important to you, if you want to be happy living in your apartment. Here is a list of luxury amenities you may want at your convenience. To identify what you are truly looking for in your apartment search, rate your needs from top to bottom. Do you want a washer and dryer you can use at your convenience? If this is an important feature for you, you will want to live in a luxury apartment community that offers a washer and dryer in its units. As you may know, doing laundry can be a pain, especially if you are not close to a laundromat. Even apartments with communal laundry rooms are a pain because you have to wait for washers and dryers to come available. If you have a washer and dryer in your apartment, you can do your laundry anytime of the day or night. How do you prefer to clean your dishes? Do you like to wash your dishes by hand or do you want a dishwasher? If you cannot live without your dishwasher, you can narrow your search to luxury apartment communities that offer this apartment amenity. New luxury apartment units will have this standard appliance. Do you like to exercise? 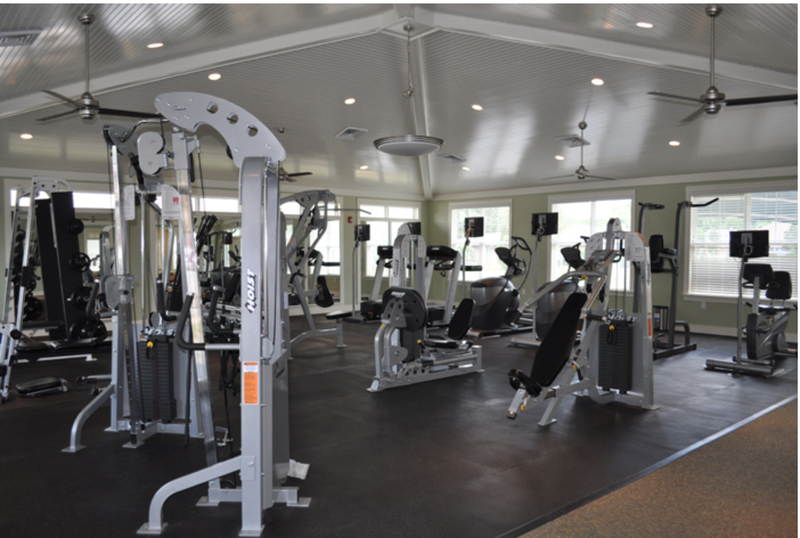 If yes, a fitness center is an essential luxury amenity that can help you save money because you will not have to pay for a gym membership. 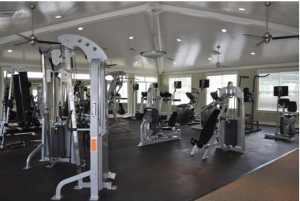 As you can see, you have options and Harborside Village Apartments is here to give you the best of the best luxury amenities in Harford County MD. This entry was posted on Thursday, May 1st, 2014	at 6:30 pm	. Both comments and pings are currently closed.